in a new tournament designed for elite strikers, ONE Super Series was announced during a press conference on February 15, 2018 by the president/ CEO Chatri Sityodtong. A taste of the new format has already been given to the public by the match between the legend Sam-A Gaiyanghadao and the italian Joseph Lasiri (WBC interim champion) who saw the thai getting the win via TKO during the second round. According to Mr. Chatri ONE Super Series will not include only the greatest fighters in the world coming from Muay Thai, kickboxing, taekwondo, karate, kung fu, sanda, lethwei, silat, but will also welcome the most renown ONE Championship strikers such as Eduard Folayang and Honorio Banario. The public will be able to get in touch with the new organizational effort at ONE: Heroes of Honor in Manila on April 20th. On the show will be the legendary world champion Giorgio Petroysan (85-2-2, 2 NC)expected to appear in the main event vs the world champion from the American promotion Lion Fight, Jo Nattawut (60-11-2), in a match ruled as international kickboxing. Also scheduled, the award-winning world champion Muay Thai Nong-O Gaiyanghadao (255-54-1)that will take on the evergreen Fabio Pinca (99-23-4)under the rules of Muay Thai with ONE MMA gloves. Chatri Sityodtong has also made public the agreement of many other multi-decorated fighters to participate in the ONE Super Series including Petchboonchu FA Group, Yodsaenklai Fairtex, Sam-A Gaiyanghadao, Singtongnoi Por Telakun, Kwankhao Mor. Rattanabandit and Yodcherry Sityodtong. Expected to complete the list also some other great champions who have already appeared at ONE Championship such as Dejdamrong Sor Amnuaysirichoke, Sagetdao “Deadly Star” Petpayathai and Alain “The Panther” Ngalani. 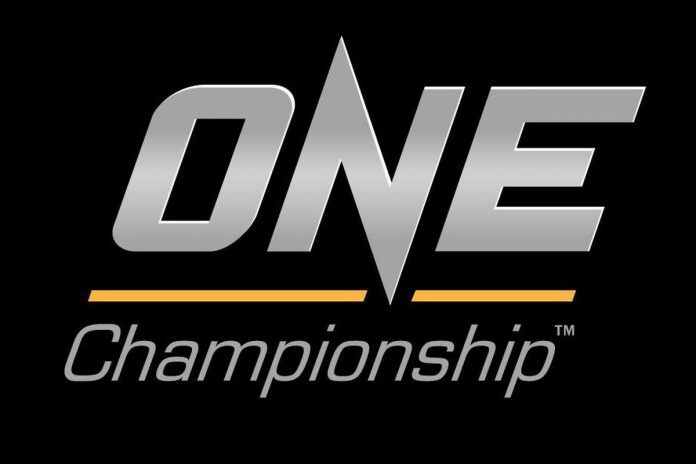 ONE Championship has already signed some of the biggest martial artists in the world, and in just two years it has been able to revolutionize the market in Asia. The list of ONE Super Series competitors appears to be already the largest collection of active strikers on the planet, with no other promotion able to match this level of talent and top names that have agreed to compete against each other. Mr.Chatri looks then to be the first promoter able to offer through ONE a multi-purpose platform that will entertain fans with the most complete range of martial artists.